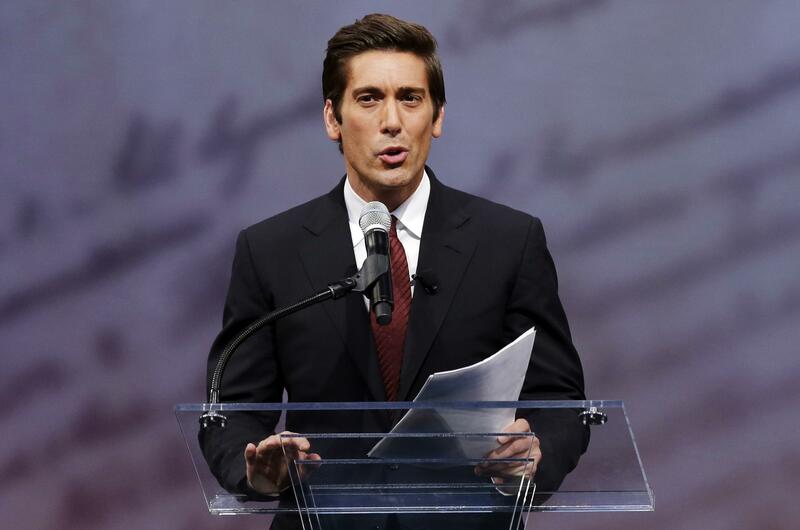 Tue., March 8, 2016, 11:09 a.m.
NEW YORK – ABC News is devoting an hour in prime time on Friday to a program anchored by David Muir on the alarming rise in heroin overdoses in New Hampshire. The special “20/20” episode will focus on several families, including one where each member of a couple reacts differently to rehab and another where a young mother and her newborn baby are dependent on the drug. New Hampshire has been one of the hardest-hit states for heroin and synthetic opiate abuse. The heroin problem has received significant attention lately: CBS’ “60 Minutes” looked at drug use in Ohio last fall, HBO aired a documentary in December focused on Cape Cod, Mass. ; and NBC and CNN have both done stories recently on New Hampshire. Muir said the attention helps the families who are going through the problem. The problem is so much a part of life now in northern New England that Muir said ABC News made certain to ask presidential candidates about heroin during debates before the New Hampshire primary. Being there for more than a year of reporting brought the statistics to life. ABC spent some time with an emergency patrol when they were called to the scene of a heroin user slumped over the wheel of his car in a busy intersection. The call to authorities came from a man at the scene who had lost his own son to heroin. At a middle school in Manchester, paramedics teach 11- and 12-year-olds how to administer Narcan, the drug that can revive overdose victims. ABC News asked whether any of the kids had seen discarded needles or other evidence of heroin use, and Muir said virtually all of them had. “When you realize that nearly everyone you meet has been touched by the drug in some way, that’s really eye-opening,” he said. Through its website, ABC News is working with its affiliates across the country to do local stories about what is going on in their communities. Published: March 8, 2016, 11:09 a.m.